Cruise down the Drava river in a canoe through the picturesque landscape! Why we love it: The silence of the river has a calming and relaxing effect: this is a natural holiday! Our Advice: Guided tours can be booked locally. We recommend them for beginners! 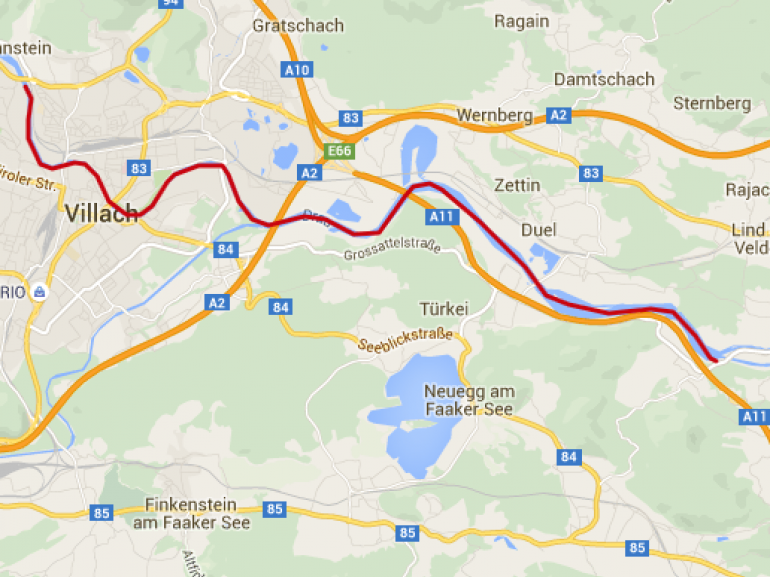 The starting point of the tour is Villach. There, the Drava River flows quietly and cautiously, so you can find plenty of time to enjoy the city from a completely different perspective. 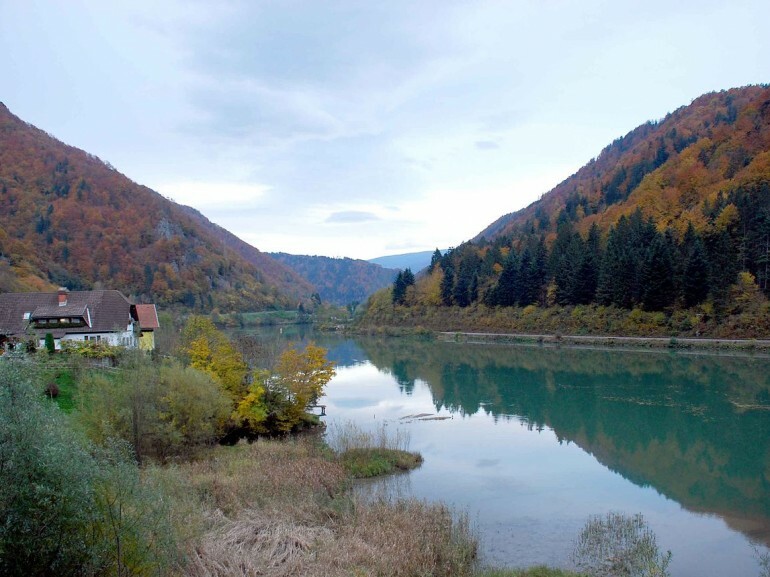 Becoming more peaceful, we proceed following the current sweet Drava up to Gailmündung and Draustausee in Rosegg. Still and silent now we continue between the harmonious places of Föderlach. Just before the burst of the Drava / Rosegg the tour is over. Before leaving it is worth buying good products for a picnic in the many organic farmers in the area.